Opening theory – who needs it? 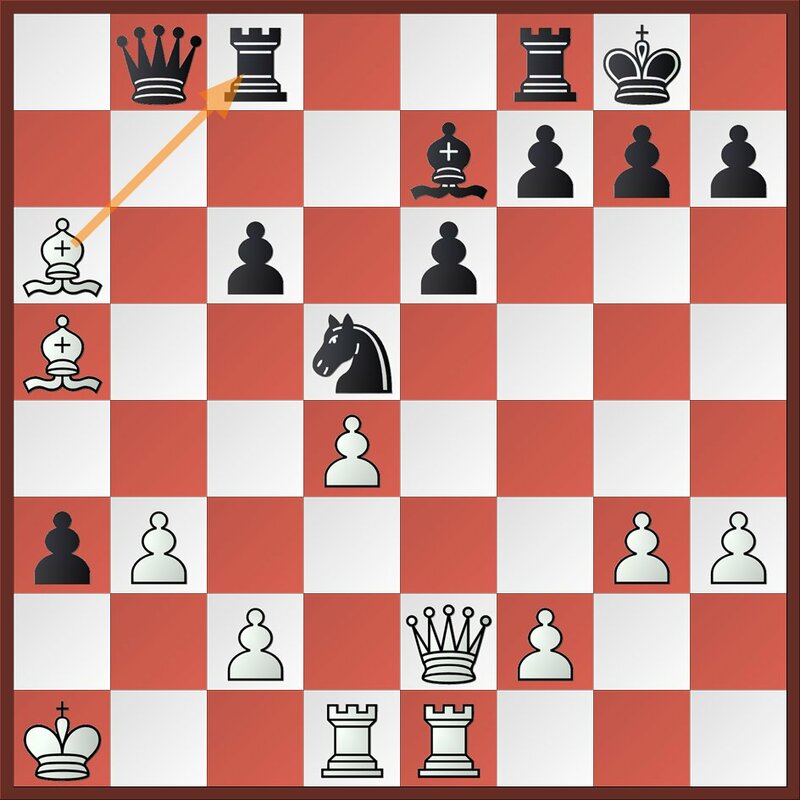 Almost every competitive chess player that I have ever known, myself included, is obsessed with openings. We all believe that every one of our losses is due to the opening, and that we would be much stronger “if only we knew our openings better”. We all spend most of our chess book money buying opening books and DVDs, and we go to tournaments, in some cases even weekend tournaments, lugging laptops, and devote every spare minute to looking up our opponents’ games on the database and plotting the opening line we intend to use against him. But the truth is that in 99% of cases, this concentration on openings is quite unnecessary, if not even harmful. 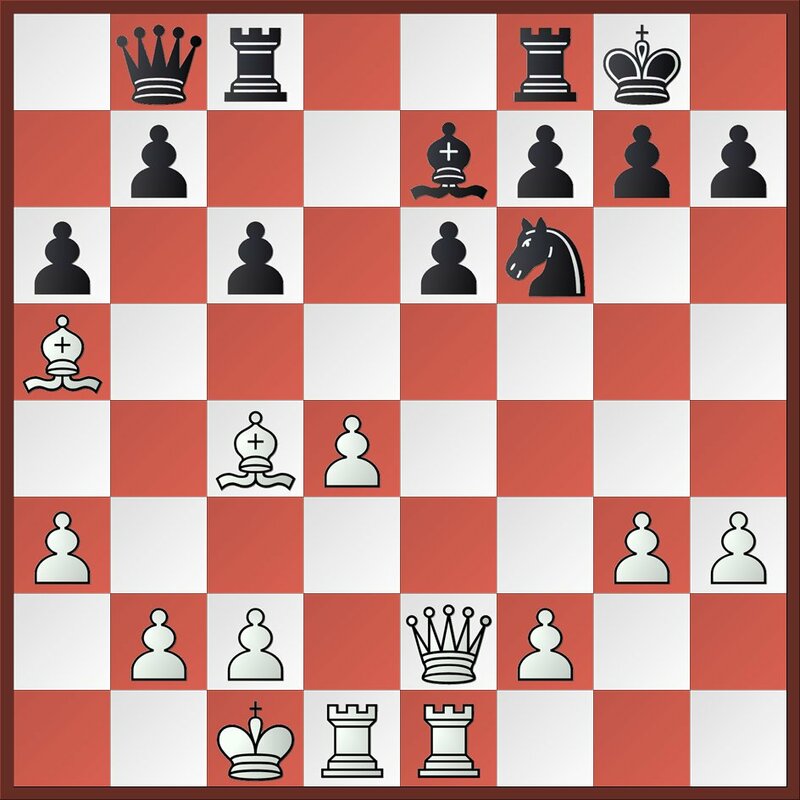 At anything below strong GM level, games are decided by middlegame and endgame play, overwhelmingly by tactical alertness. 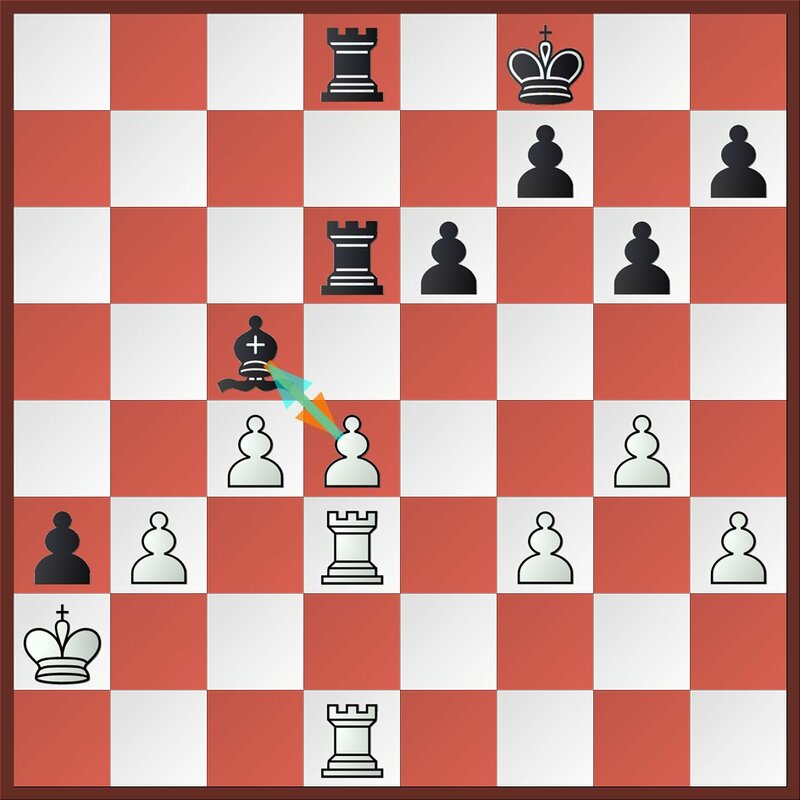 Few players below the strong GM level are capable of playing a flawless game, to capitalise on an advantage obtained through superior opening preparation. Instead of spending the morning of the game wired up to our computers, most of us would do far better to pass the time relaxing, taking a walk in the fresh hour, and reading a good book, and then turning up for the game refreshed, enthusiastic and keen for battle. 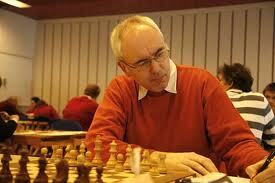 Concentration and fighting spirit over the board is worth all the opening books in the world, put together. The recent Oslo International provided a great example of this. My friend, Dutch IM Gerard Welling, like most amateur players, has a busy full-time job, and only plays a few times per year. But unlike most players, Gerard has always understood the value of Laskerian virtues such as tactical alertness and sound common sense. For the Oslo tournament, he prepared an opening repertoire, which consisted of the Scandinavian and a line of the Slav as Black, and solid 1.d4 London/Colle systems as White. He tells me that his entire opening preparation for the event was done in a single day, the week before the tournament! He did not take a laptop with him, and did not even bother looking up his opponents’ openings before the game. Instead, he just came to the board each day, relaxed and ready to fight, and determined just to play “his” openings. The result was remarkable. He scored 5 / 9 overall. but against opposition that included four GMs, two IMs, two IMs-elect and an FM. He beat one of the GMs, and drew with another (after missing a a win). His two losses, both against GM opposition, resulted only from missed chances in the middlegame and endgame, with the opening not in the least to blame on either occasion. The result was an IM norm, the 20th(!) time he has made such a norm in his career. The following game, against a strong and experienced American GM, was typical of the virtues I am discussing. White tries to make the running in the opening, but Black’s rock-solid position refuses to yield, and then a vicious tactical trick seals the GM’s fate. 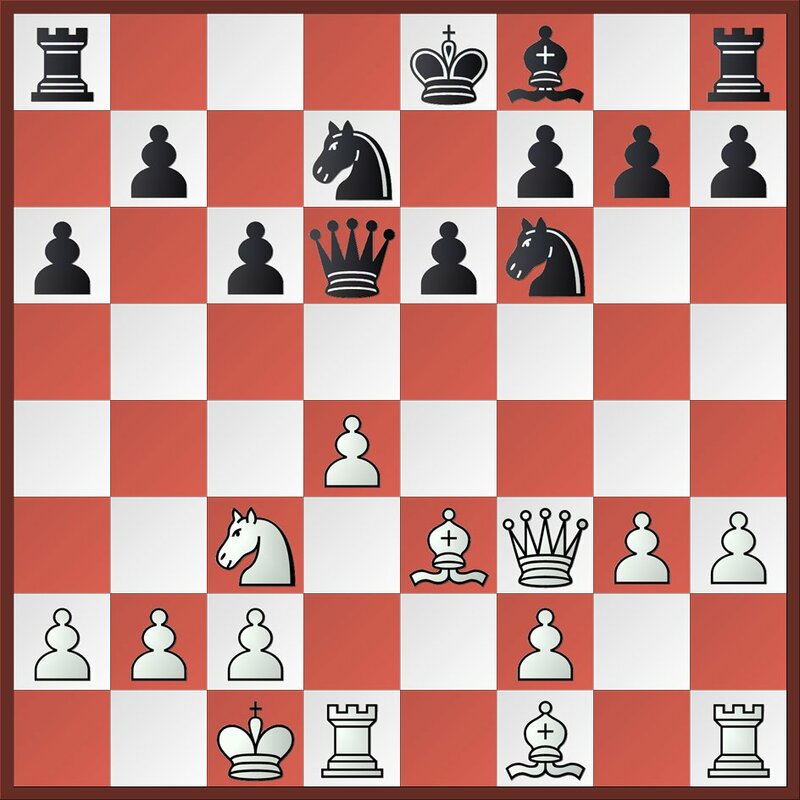 If you want a simple and solid defence to 1.e4, which involves the minimum of theory learning, there is nothing better than the Scandinavian, or Centre Counter. Having exchanged his light-squared bishop, Black sets up a rock-solid, Caro-Kann-style pawn structure, with his pawns on light squares. 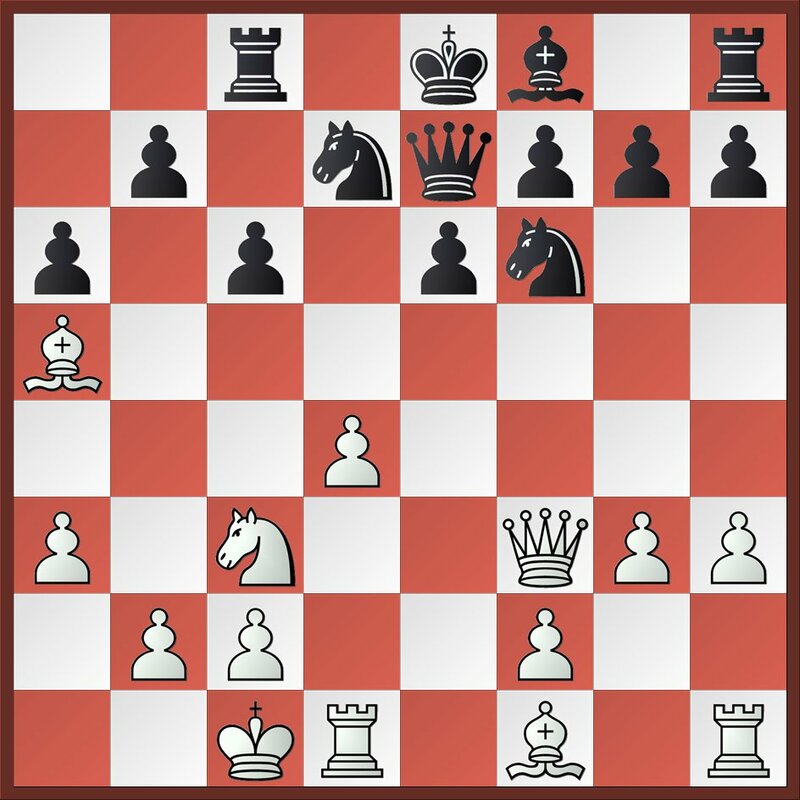 White has the two bishops, but in practice, they are not so easy to utilise effectively in this structure. White’s ingenious bishop manoeuvre looks to have sown some disharmony in Black’s camp, but his position is so solid that he has no need to panic. Gerard continues to stay calm and gradually untangle. Black has overcome his temporary difficulties and now has an excellent game. The white bishops will be targets for Black’s advancing queenside pawns, whilst the pawn on a3 gives Black something to bite on to open lines in front of the white king. This is the tactical blow White had missed. Now after 25.Bxc8 Qxa5, the threat of mate by Qc3+ wins material. In desperation, White has given up a whole piece, and even the GM’s powers of defence are not enough to save the game. The big switchover – and switch off!